I have been a member of She Speaks for a very long time now, they are a collective that brings brands and bloggers together for unique campaigns. Sometimes it's product reviews, other times in person local events, they have been featuring bloggers in their collective and today I am featured! Ƹ̵̡Ӝ̵̨̄Ʒ - Met Nick Lachey's wife Vanessa Lachey driven there in a NYC Green car no less! Ƹ̵̡Ӝ̵̨̄Ʒ - Had a chance to read and then giveaway a copy of The Fast Metabolism Diet in the Ascending Butterfly Monthly Book Club! 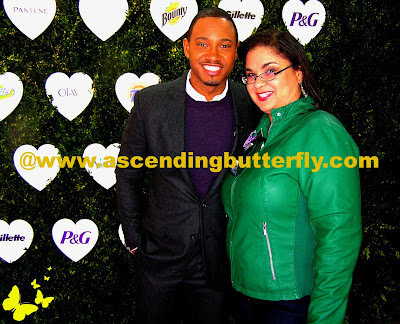 Ƹ̵̡Ӝ̵̨̄Ʒ - Participate in the P&G Breast Cancer Awareness Campaign with a great giveaway of products and to be able to raise awareness to the cause! I have always enjoyed participating in She Speaks campaigns, whether it is discovering a new favorite from a brand I already know and love, or meeting great celebrity hosts, each campaign has been unique and fun. I am so honored that they chose to feature me! Do you have a favorite blogging collective? If so butterfly share which one! FTC Disclosure: This is NOT a sponsored post, no monetary compensation has been received to share that Ascending Butterfly has been featured by She Speaks. As always, all opinions are my own. I am disclosing this in accordance with the Federal Trade Commission 16 CFR, Part 255 - Guides Concerning the use of endorsements and testimonials in advertising, you may check our Giveaway and Disclosure Page for additional information regarding Ascending Butterfly Disclosure. CONGRATS. !! On your being featured on She Speaks collective because of your reviews I have tried many products I might have normally overlooked ! 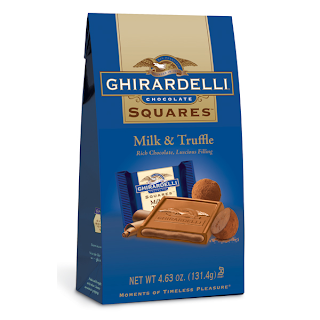 Ghiradelli chocolates are yummy ( I love the raspberry squares.) 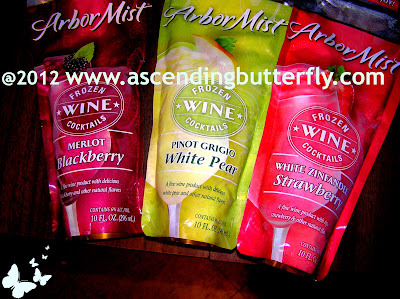 Arbor Mist wine cocktails etc. 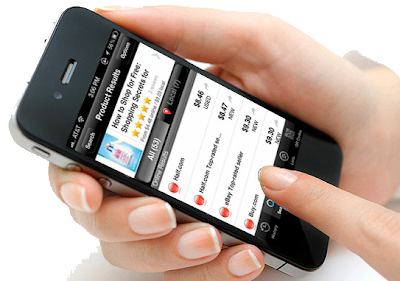 I hope you continue to be a big part of She Speaks and bringing us new products to try ! !